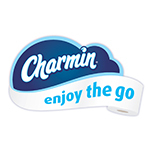 NEW YORK--(BUSINESS WIRE)--Charmin is continuing their Charmin Restrooms celebration in Times Square by bringing NFL football great known for sporting Charmin’s favorite number – Pro Football Hall of Famer and former #22 Emmitt Smith – to the first-ever Charmin Toilet Bowl. Guests visiting Charmin Restrooms today will get two chances to play alongside this football legend in an epic toilet paper toss. Smith will be playing for Special Olympics, which will receive a $10,000 donation from Charmin. This larger-than-life athlete will be “going for two” today and we want everyone to get in on the fun. 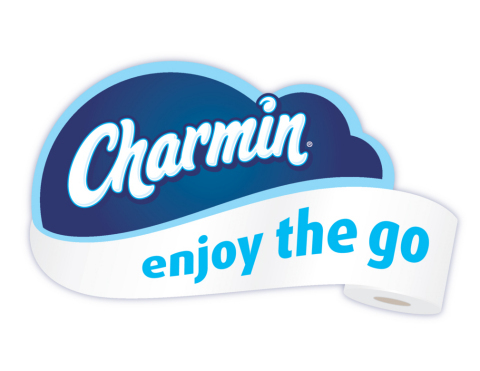 The Charmin Toilet Bowl will be taking place at Charmin Restrooms from 10:00 a.m. to 11:00 a.m. EST. Charmin Restrooms are free and feature 14 unforgettable and playful stalls designed to transport people to another place through immersive sights and sounds, and of course, the best toilet paper. In honor of this football great, there is even a football stadium stall that will make anyone feel like a pro when they go. Charmin Restrooms will be open from December 6-24 at 1601 Broadway between 48th and 49th streets from 10:00 a.m. to 10:00 p.m. EST daily.